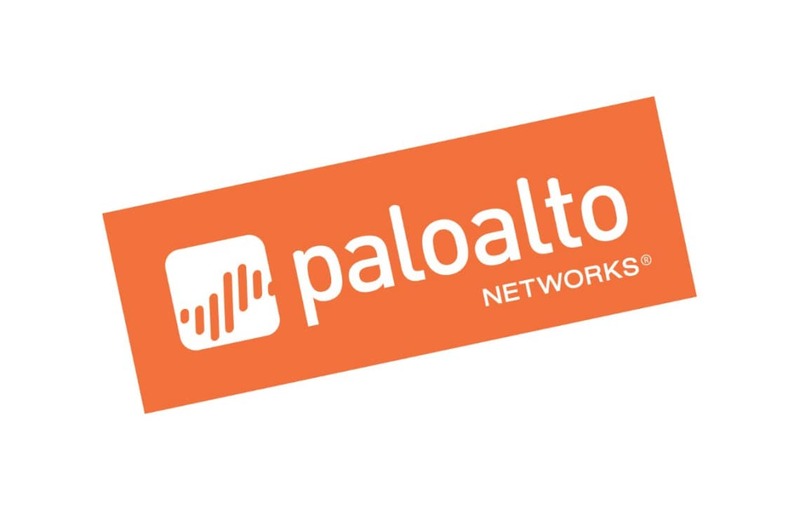 Meet the team and discover how you can increase availability, security, compliance and automate tasks for your Palo Alto Networks devices. Join us at Ignite 2018 in Amsterdam. Learn how you can quickly enhance resilience, increase security, simplify compliance, automate changes, and manage software upgrades across your Infrastructure. I consent to receiving event registration details by email. I consent to emails about Restorepoint's solutions. Unsubscribe at any time. Copyright © 2008-2019 Restorepoint Ltd, all rights reserved.